Notably, in November, there might be a new character, the Runeblade, new places to discover, & new Chaos raids. In December, look for the Soul Binder character, find more new locations and more. 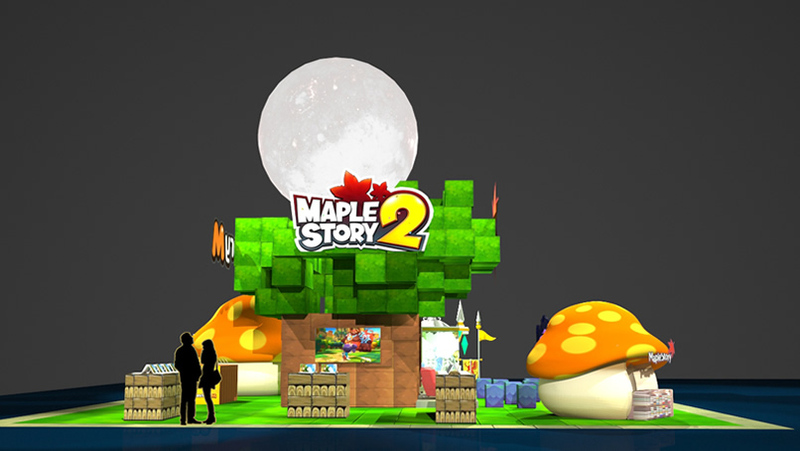 In addition, MapleStory 2 was revealed via Twitter that, on October 10, 2018. the game will launch in the west. This follows closed betas in May and July 2018. At launch, people can anticipate 12 more dungeons, a Runeblade class, and a level 60 level cap. Before the official launch, Nexon has revealed a Mushking Royale Pre-Season will run from August 22 until October 1, 2018. As a reminder, Mushking Royale is a battle royale style mode, which will now include a Squad Mode where four folks can team up together. Barricades and sanctuary flares will appear in this latest event, allowing people to create defenses or heal the group. People, who are the best in each region could win a Founder's Pack. As a reminder, Ms mesos collectors who purchase Founder's Packs will get priority access to certain MapleStory 2 elements. They're able to take part in the name reservation immediately. Also, a head start program will allow them to begin playing on October 1, 2018. The cheapest one is the $24.99 Explorer Package, with 30 days of Premium Club, a Mark of the Founder, a Founder's Regalia Name Tag, a Prismatic Harmony Unicorn, a Blue Meret, and early name reservation.